No matter what business you’re in, you just can’t escape the power of online marketing. Our life today is surrounded by internet in aspects that weren’t imaginable a decade earlier. An ever-increasing number of people have found solace in online for everything they need. From searching for compelling content to shopping, the internet is the new ‘hub’ of excitement for the active netizens. While strong connections are still cherished, entrepreneurs today don’t need to over-exert themselves physically for building networks; they can simply use the greatest resource available – online marketing. Online marketing is not rocket science. It is an arena of creativity and logic. The key is to start with baby steps and learn your way forward. 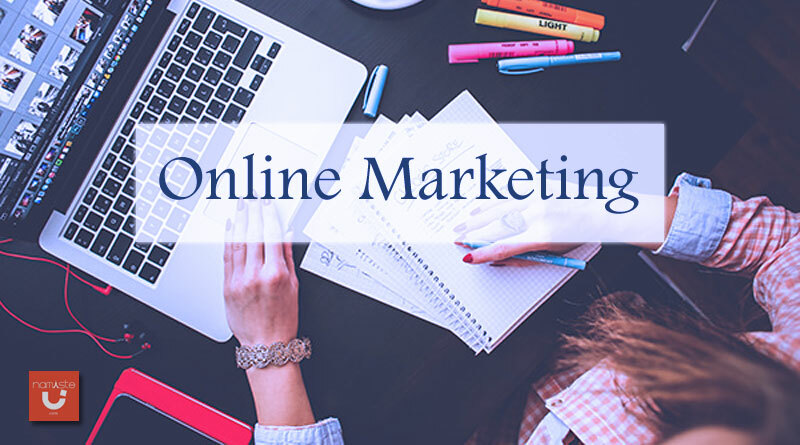 With so many online digital marketing courses, mastering the skill of online marketing has gotten way more comfortable! Here’s the cheat sheet for mastering online marketing in a few easy steps! 1. 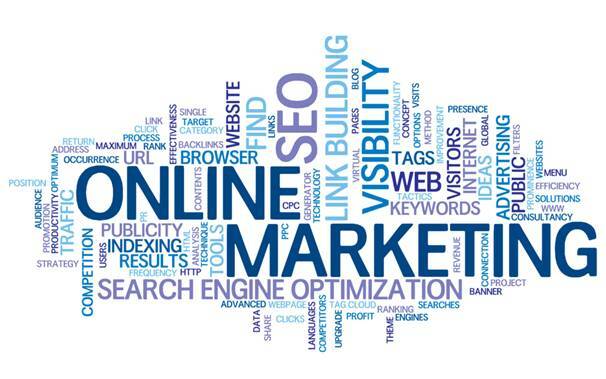 Understand – What Is Online Marketing? Too confusing? Allow us to break it down for you. Online marketing simply denotes any effort that you take to expand your brand and give it a presence by leveraging the power of the internet. The online crowd gets bigger by the minute, and it is precisely this crowd you’re out to cater. They judge your product; they ‘create’ the demand for it. You may like: What is Government E MARKETPLACE? 2. 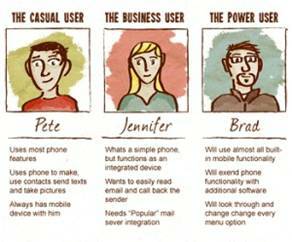 Identify – Who Is Your Target Customer? Now that you know that you’ve to get to the netizens, you need to narrow down your focus. In other words, you need to identify the customer segment that will be most benefited from your product/service. So, the questions that arise are: what problem can your product solve? Who are the customers who are facing that problem? Answering these questions will render your work half done. Now you’ll know whom you have to target. So, you can devise your marketing plans to cater to the needs of that particular clientele. Apart from the apparent selling advantage, this has another benefit – by streamlining your marketting efforts towards your target audience, you can minimize wastage of time, money, and other resources. Bottomline, you save a lot! So, invest your time in research and create specific buyer personas. Then make them your target. Talking about online marketing without mentioning SEO isn’t fair. To ensure that your website and online content has good rankings in the search engines, you need to have a good knowledge of the basic SEO concepts – Keyword Research, On-page SEO, Off-page SEO, backlinks, and Google AdWords, to name a few. Then again, to maintain quality content on your site, you need to develop the basic skill set for HTML and WordPress. Learning what are the most common and useful HTML tags and how search engines rank pages and sites can help you go an extra mile while crafting your web pages and content. Coming to WordPress, you need to learn how to install plugins and design forms and landing pages. Don’t be overwhelmed. There are many video tutorials, informative content, and online tools to help you with SEO. Even if you are a rookie in the online marketing world, one thing is for sure – you’re not unaware of the power of social media. Billions of people around the world use social media apps on a daily basis, be it Facebook and Instagram or LinkedIn and Twitter. 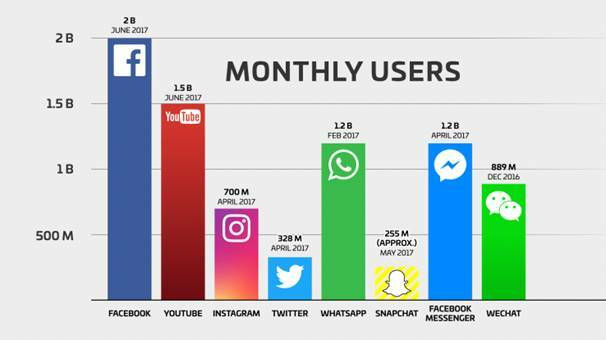 These social media giants have taken the world by storm. In fact, the social media industry is growing by leaps and bounds. Today, top brands from across the world are using social media handles like Facebook, Twitter, Linkedin, Pinterest, Instagram, and Google+ to reach out to their fans. Why shouldn’t you? Experiment with social media tools. Since every platform is unique, you need to understand how they work. See which is driving maximum traffic to your site and curate your social media strategies accordingly. Google has now become very choosy when it comes to rankings. 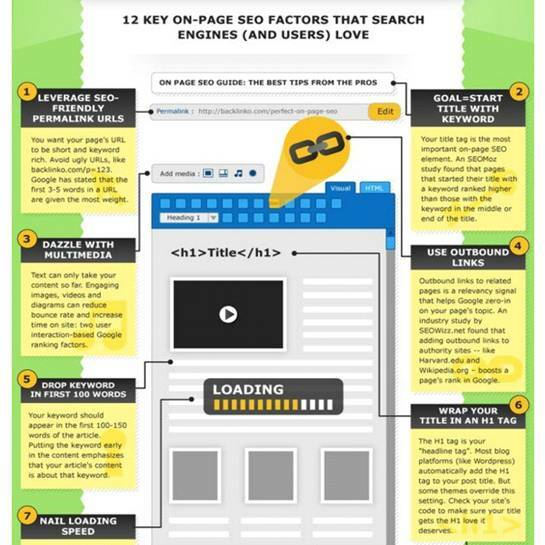 Content is one of the three factors that Google highly stresses on while ranking pages and sites. 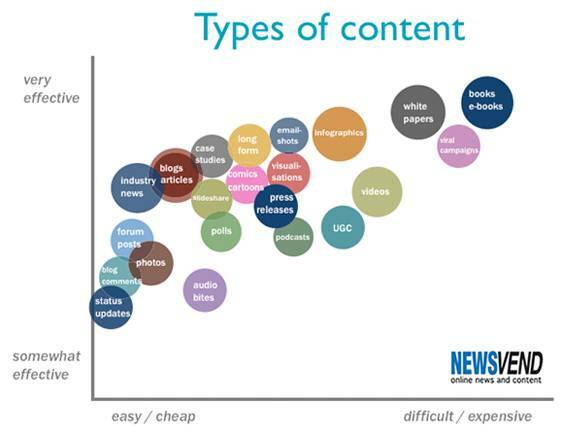 This is because netizens are always on the lookout for informative and useful content. The better your content, the higher will be the traffic pouring into your site. Content marketing works wonders for brands that are yet to develop a strong brand presence online. Depending on your content, people will discover about your brand through organic search. 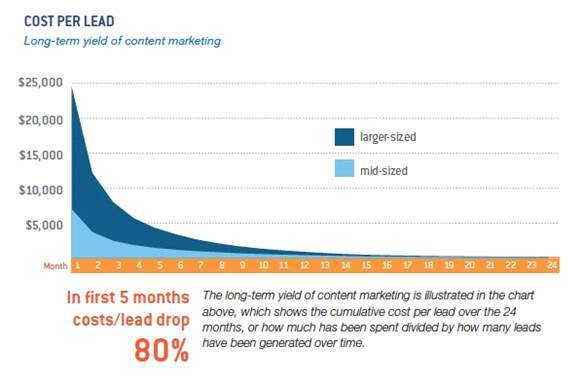 HubSpot maintains that companies publishing over sixteen relevant blog posts per month are more likely to leer in traffic than the ones who don’t. An increase in traffic will inevitably mean a hike in your leads. 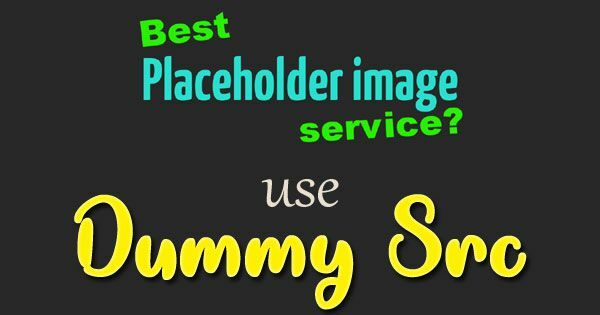 With this recipe, you’re all set to make a great headstart in the online world! As you practice these simple tips, you’ll gradually begin to understand the broader implications that online marketing can have on your brand. But first, you have got to start!